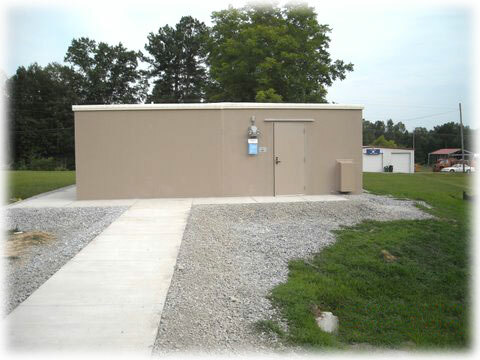 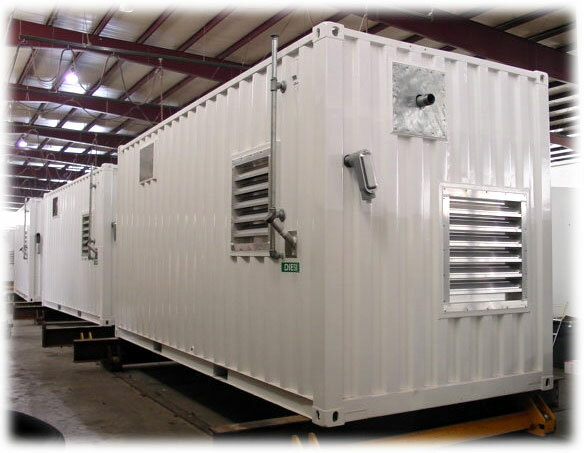 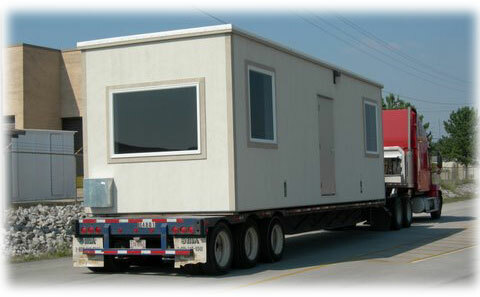 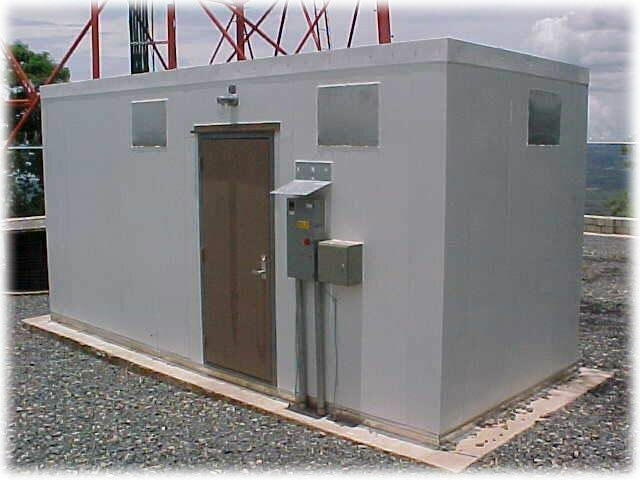 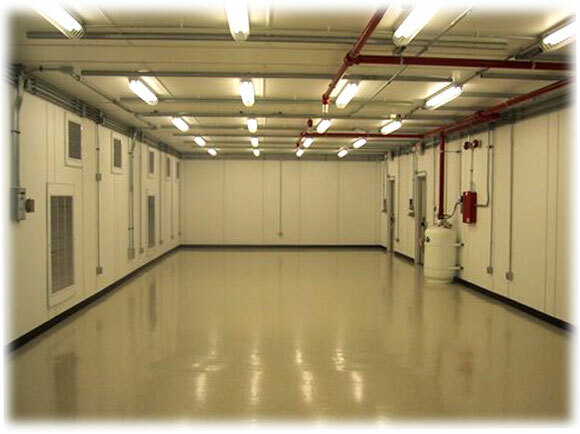 Modular Connections is a professional supplier of prefab buildings, equipment enclosures and shelters. 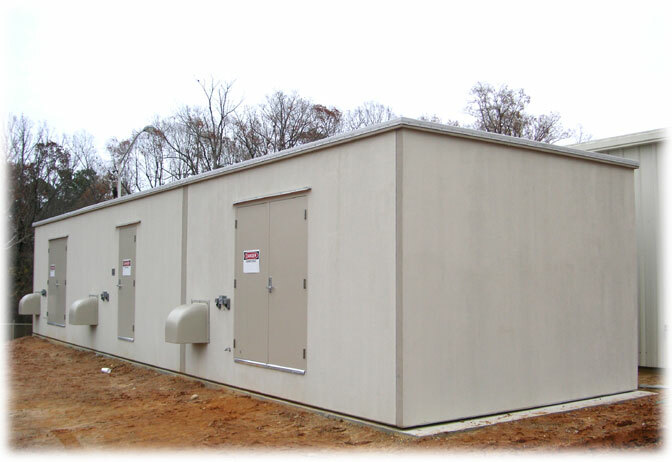 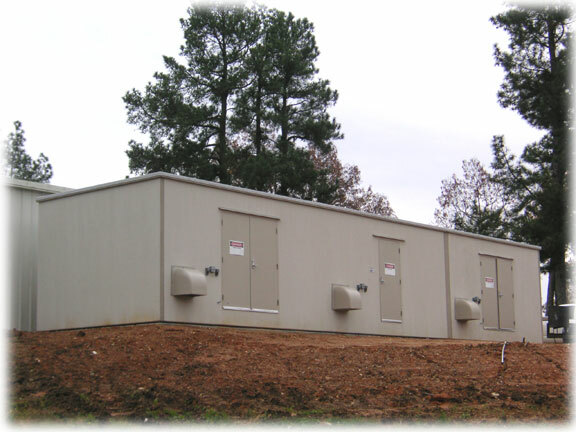 Modular Connections product line includes a variety of Heavy Gauge Steel, Concrete, Steel Frame, Lightweight Panelized Building Systems and Steel Container. 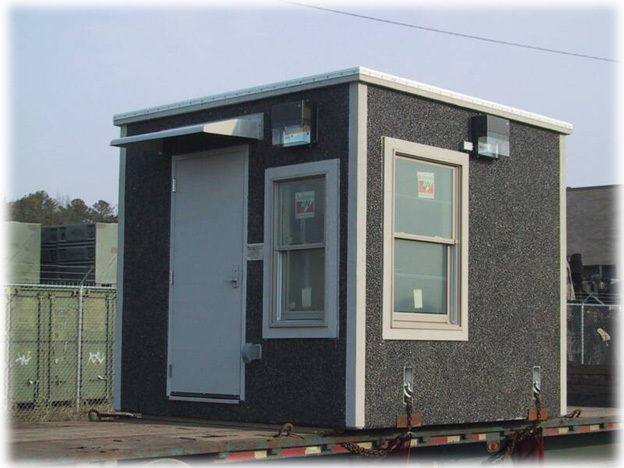 Additionally, the company provides integration, comprehensive design, field installation services and logistics for a wide range of prefab building applications.